Bounce Balls are delicious healthy snacks made from 100% natural ingredients. 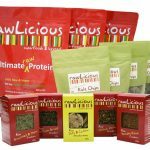 The range of six award-winning Balls include gluten, wheat and dairy free alternatives. 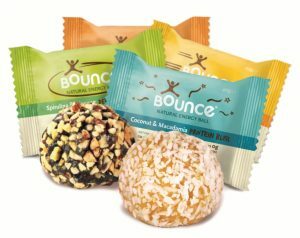 Bounce Balls offer a convenient way for health–conscious people to eat tasty, quality nutrition on the go.